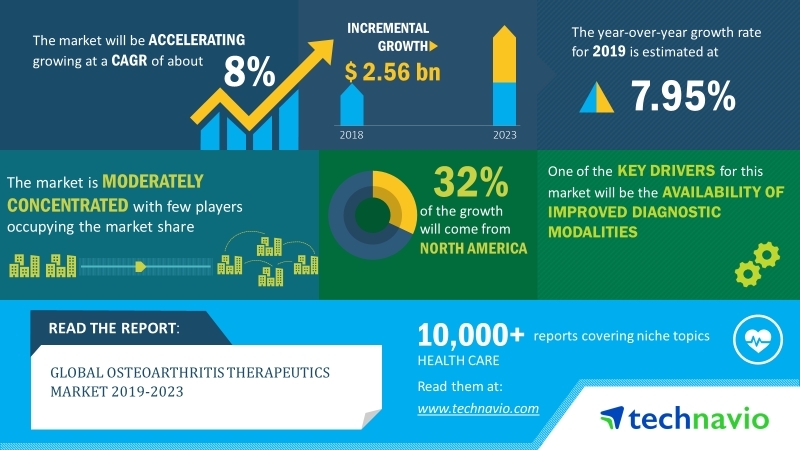 emerging trends in the global osteoarthritis therapeutics market. of the global osteoarthritis therapeutics market. market,” says an analyst at Technavio. others), and geography (Asia, Europe, North America, and ROW).